One in eight American adults suffers from alcoholism, according to a study published in the medical journal JAMA Psychiatry this month. 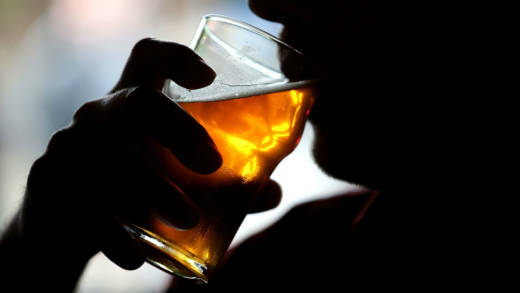 The study found that rates of high-risk drinking and alcohol use disorder have increased substantially since 2001 and constitute a public health crisis. We discuss what may be driving Americans to drink more, what treatments are most effective and who's most at risk.